New Legal, Clear Heat-Blocking Front Windshield Film! 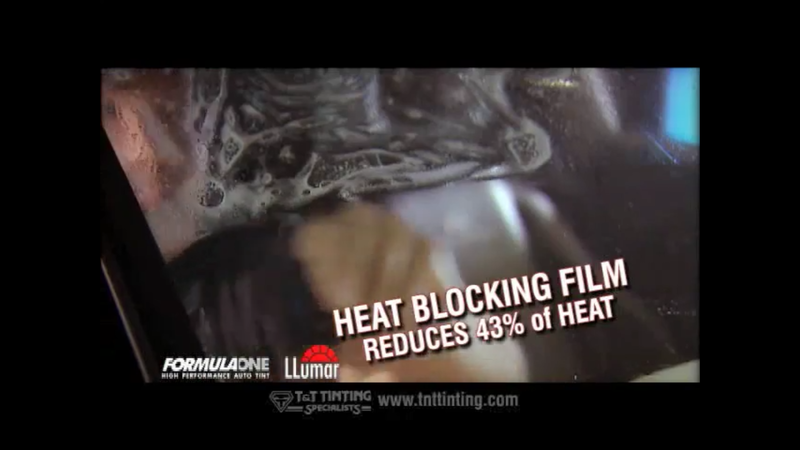 | T&T TINTING SPECIALISTS, INC.
New Legal, Clear Heat-Blocking Front Windshield Film! 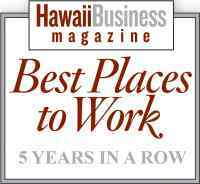 Every day, literally hundreds of thousands of us drive from the Leeward side of Oahu in the AM rush-hour traffic into Town, and then 8 hours later, from Town to the Leeward side in the afternoon rush-hour, both ways, staring directly into the hot Hawaiian sun! Put an end to the misery now! You will be so glad you did! After decades of hearing our customers plea for a window film that we could legally install on their front windshields, T&T Tinting Specialists now has "AIR 80 - Windshield Heat Blocker", a virtually clear film by Llumar that reduces an incredible 43% of the sun's heat and 99.9% of the UV Rays! Click below to watch our new TV spot! So, whether you currently have the sides and back windows of your vehicle tinted or not, now is the time to get AIR 80 installed on your vehicle's front windshield to cut the heat from the largest piece of glass on your vehicle! Click on the Instant Estimate button NOW, get an Instant Estimate for several of our Lifetime Warranty FormulaOne Films, including this NEW AIR 80 film for your front windshield! You can also make your appointment online and finally block the sun's heat & UV Rays from hitting you directly in the face every day!